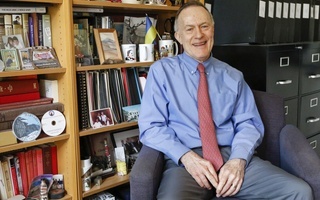 William R. Fitzsimmons '67, known as "Fitzy" in his youth, is the dean of admissions and financial aid at Harvard College. 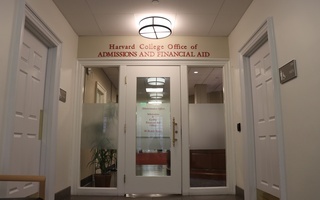 Over 33 percent of legacy applicants—Harvard hopefuls with at least one parent who graduated from the College or Radcliffe—gained admission to the Classes of 2014 through 2019, according to documents filed Friday in an admissions lawsuit against the University. Anti-affirmative action group Students for Fair Admissions—who first brought the lawsuit against Harvard in 2014—points to the University’s long-controversial consideration of legacy status in admissions processes in their court filings. The admission rate of legacy applicants is over five times that of non-legacy students, according to one filing. 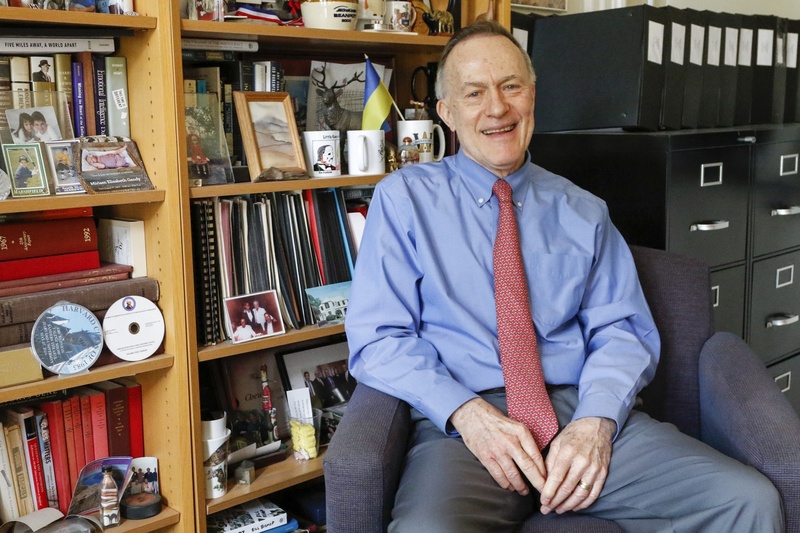 In each of the admitted Classes of 2007 through 2016, the number of accepted legacy students has been greater than the number of first-generation students, senior fellow at The Century Foundation Richard D. Kahlenberg wrote in another filing submitted by SFFA. In addition, SFFA’s expert witness, Duke professor Peter S. Arcidiacono, found the preference given to legacy students disproportionately favors white students. In his filings, he claimed more than 21.5 percent of white admitted students are also legacy admits. Around 6.96 percent of Hispanic admits, 6.63 percent of Asian-American admits, and 4.79 percent of African-American admits were students with legacy status, according to Arcidiacono’s analysis. Opponents of Harvard’s admissions practices have previously criticized the advantage legacy preferences give to certain students. A Feb. 2018 letter sent to college and university administrators across the country by signatories of the EdMobilizer Coalition, a first-generation student advocacy group supported by organizations at many elite universities, called for more transparency in the use of “legacy preferences” in the college admissions process. “Today, the lasting impact of these practices reaches far beyond higher education, helping to reinforce cycles of class inequity and hampering economic mobility in America,” the letter read. In SFFA’s filing, Arcidiacono concluded that his statistical modeling indicates “removing legacy preferences would increase the number of admitted Asian Americans,” in addition to the number of admitted students from other racial groups. Expert witnesses and lawyers for the University dispute the validity of Arcidiacono’s methodology, calling his statistical arguments “deeply flawed” in one of their own filings. 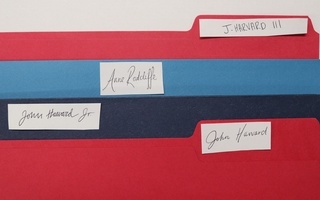 But Harvard has not disputed the preference given to legacy students. A 2013 internal study, made public in the Friday documents, found a strong positive association between legacy status and an individual applicant’s odds of admission. In their filings, lawyers for the University offered another reason for the consideration of legacy status in admissions, arguing it is necessary for maintaining a relationship between alumni and the College. Consideration of legacy status “cements strong bonds between the College and its alumni and encourages alumni to remain engaged with the University for the rest of their lives,” Harvard’s submission reads. 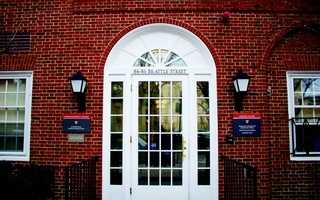 SFFA argued in its own filings that the consideration of legacy status persists because University wants to secure financial gifts from alumni donors. “Harvard gives preferences to legacies because it fears wealthy alumni may stop donating money and other assets to Harvard if their children no longer receive preferences,” SFFA’s filing reads. A few pages of the Friday filings provide details about a group of applicants commonly referred to as the “Z-list”—that is, those students who receive offers of admission each year following waitlist acceptances, provided they take a gap year prior to matriculating at the College. For the Classes of 2014 through 2019, this list was composed of 46.5 percent legacy students.